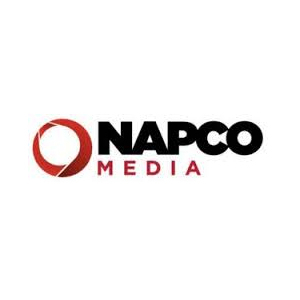 NAPCO Media, established originally as North American Publishing Company, has evolved to become a leading B2B source for creation and cross-channel distribution of exceptional content. NAPCO Media serves the consumer technology, marketing, retail, non-profit, printing & packaging, publishing and promotional products industries. Our mission is to build community between our audience and our clients through integrated media programs, video services, events, marketing services, custom content and e-learning. Our services are designed to deliver value and provoke actions that generate measurable results. Your success is our primary objective.